The Kankakee County Branch of the NAACP has a rich history, having been chartered as Branch Number 3035 on September 10th, 1945. At the heart of the Kankakee Branch mission is our shared belief that all people, of every color, are entitled to dignity and respect as human beings. We have always held to the use of peaceful, democratic means in the pursuit of that mission, even in the face of violent hatred and oppression. We learned the hard way that emancipation did not necessarily mean the end of oppression. Many of us grew up in the other America, forced to see firsthand the signs that read “for white only”, and made to live under a system that resulted daily in the denial of rights and the disallowing of liberties. 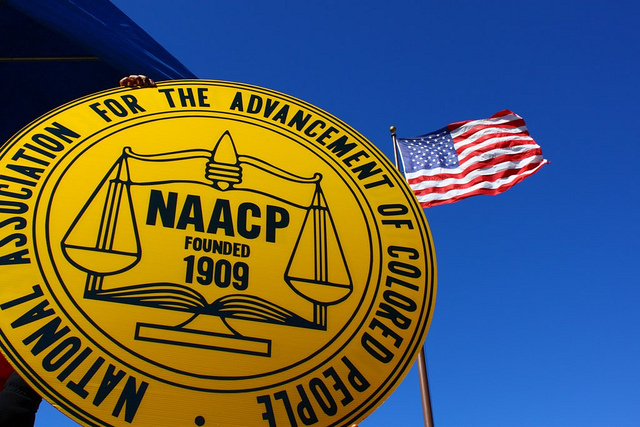 Thus it was both proper and fitting that the NAACP would fight for nearly a Century to procure those rights, to savor those liberties, and to insist on equal justice under the law for all people. Progress has been made through the span of that time. We don’t deny that, we celebrate it. Victories have been won and racism has been challenged, we acknowledge that. Yet we must choose to remember, so that we will never be prone to forget. If we are to be defined, then let it be as fighters for freedom and fair play. For we remain, as we have been, the conscience of America and the manifestation of great will against overwhelming odds.